Access to care is a key factor for keeping our community healthy, and access includes getting the right care, at the right time, at the right place, by the right person. Rose Mary Peace has found that right place at Parkland’s Bluitt-Flowers Health Center. “I like the center because it’s close, and I have been blessed by very good caregivers here,” said Rose Mary. Bluitt-Flowers is one of Parkland’s 12 community-based health centers, designed to bring affordable, comprehensive care to patients close to home. The centers provide primary and preventive care, as well as social and psychiatric services, helping patients stay healthy and avoid emergency room visits. Patients are encouraged to build strong, long-term relationships with their doctors and other care providers at the health center. “I’ve been coming a whole lot of years to the center, and I like that I have my own doctor here,” said Rose Mary. Dr. Muhammed, who has worked at the center for 12 years, appreciates the wide range of services offered at the center. “Our patients have many psychosocial and economic issues, so by being here and providing timely care, it feels like we are making a difference,” he said. 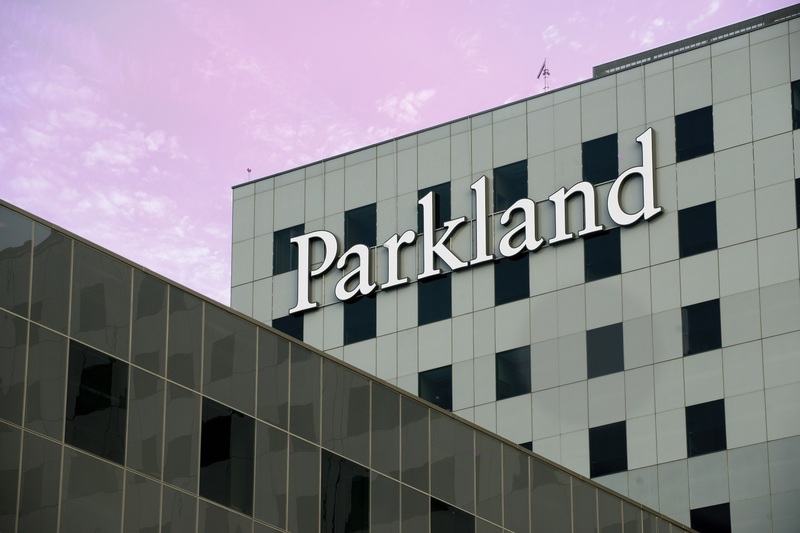 Send a personalized ecard to your loved ones while supporting Parkland.